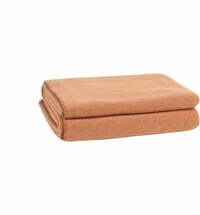 Since 1828, Zoeppritz has won over customers with blankets and accessories made of high quality materials. 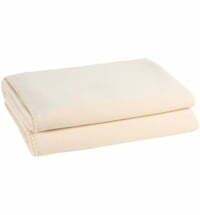 The aptly named "Must Have" blanket lives up to its reputation, thanks to a diverse range of colors that are perfect for any couch or bedspread. 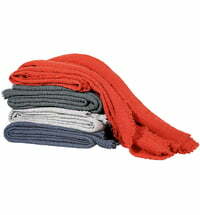 Fringes and an embroidered logo complement the blanket's design. 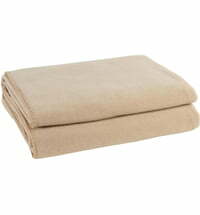 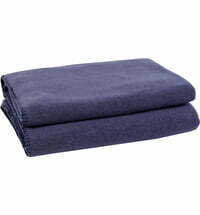 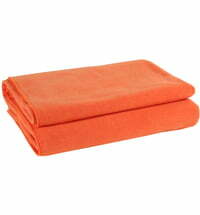 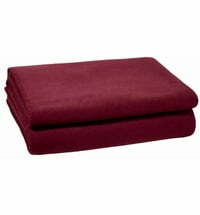 Made from 100% pure new wool, this blanket is particularly durable. 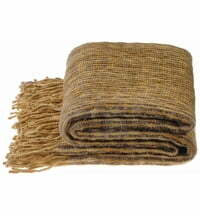 The warm wool is an ideal material to snuggle up in, especially for nature lovers. 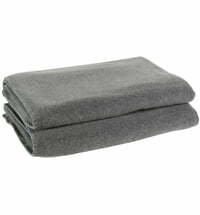 Whether you're spending a cold winter evening by the fireplace or cuddled up on the couch with a good book, with a Zoeppritz blanket every day brings a relaxing, cozy experience. Can you tell me the size of the blanket? Hi! 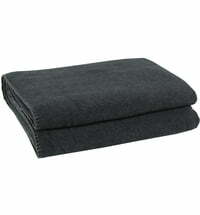 The blanket is 140 x 190 cm! 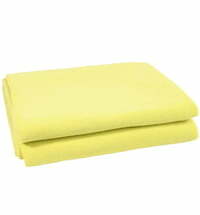 Do you send colour samples as I wish to match an existing Zoeppritz Blanket with fringing but cannot be sure from colours shown on your web page?